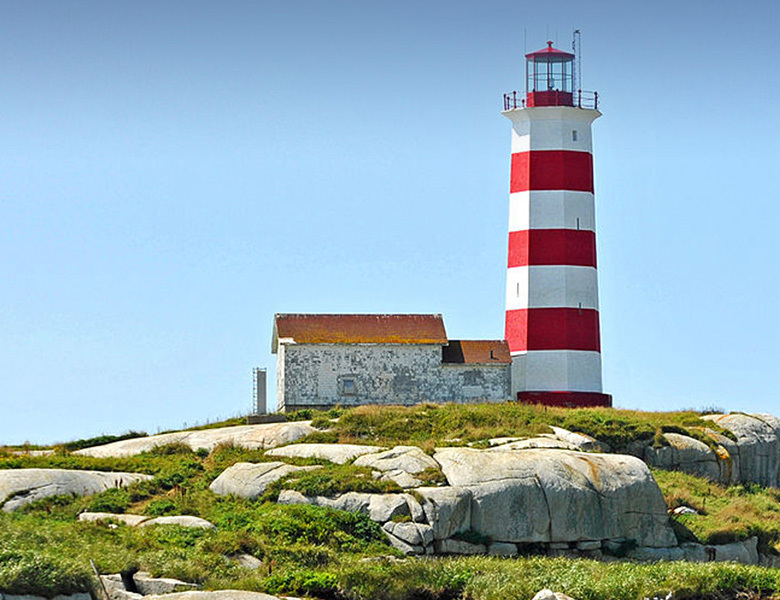 Nova Scotia has the largest number of lights of any province in Canada, and some of the oldest, including Sambro, the oldest continuously operating lighthouse in the Americas. In this site you will find information about 185 lighthouses, past and present. Maps and searches let you cruise around the coast or organize your visit by lighthouse category, name, county, date or tourist route. 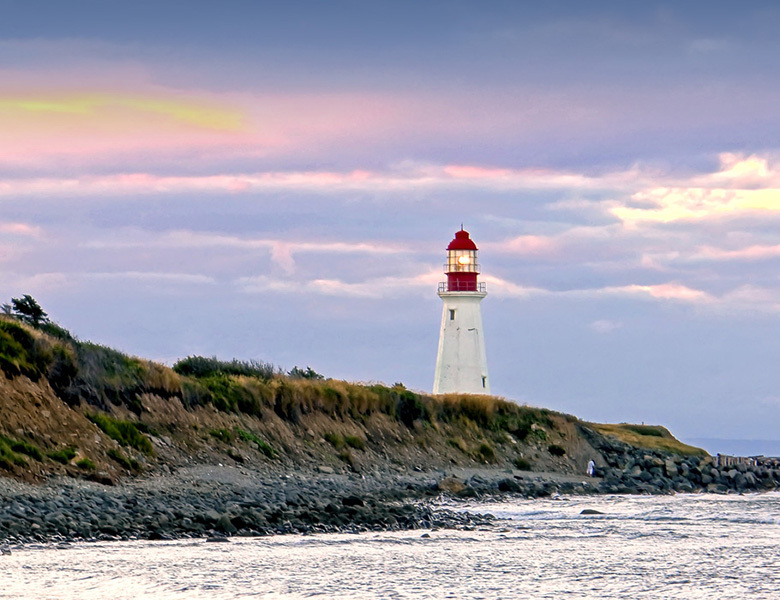 Sections of this site give you information about NSLPS, current lighthouse news, lighthouse sounds, reading lists, and more. This is not a static site as it will grow and change. So visit often! 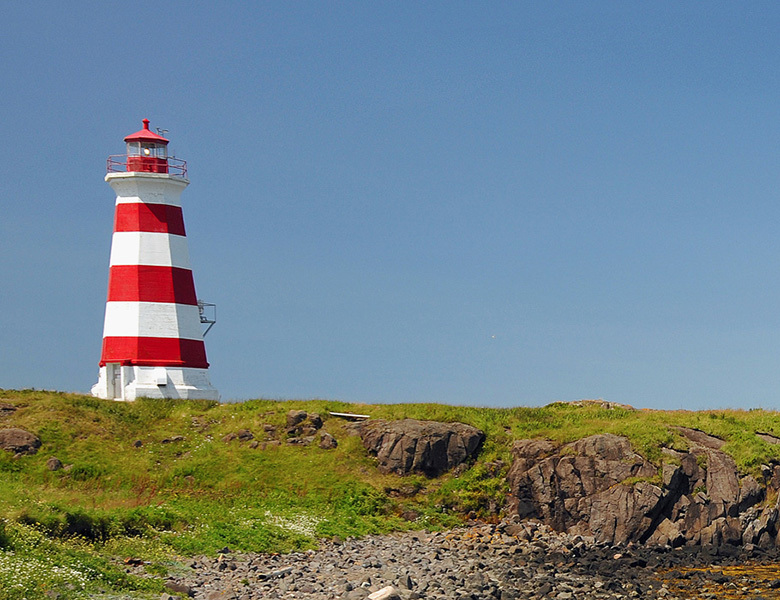 All of Nova Scotia's lighthouses have been automated and de-staffed. Some are in the care of communities and are open to the public. Others can be seen as you drive our coasts. The remainder are either remote and inaccessible or worse, lost to us, that is, no lighthouse or related buildings remain on site. 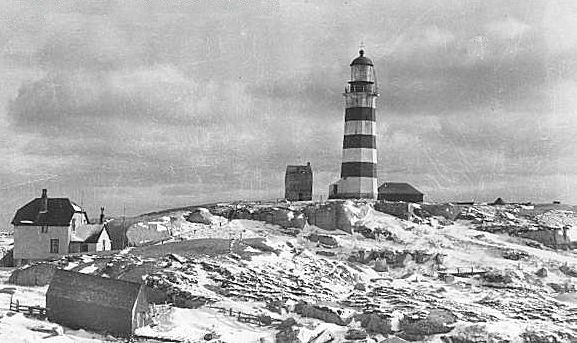 We have a complete sortable listing of lighthouses on "Lighthouse Lists."